PORT MOODY, BC – Twin Sails Brewing has announced the release of a new limited edition beer. This stout starts off with a complex aroma of roasted malt and coffee. A large amount of malted and flaked oats provides a velvety smooth texture with a luscious creamy head. It finishes with delicate notes of sweet chocolate balanced by a slight coffee bitterness. This is definitely not the beer you want to be drinking as a night cap or you’ll find yourself staring at the ceiling Counting Sheep. 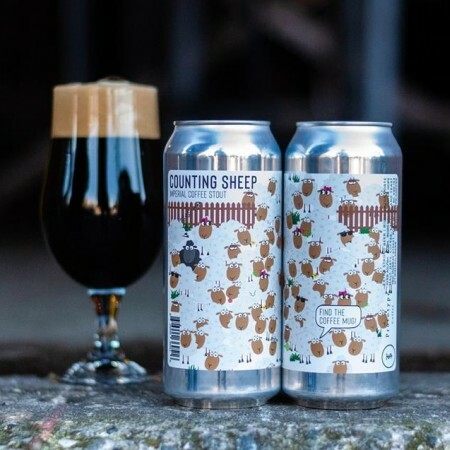 Counting Sheep is available now in 473 ml cans at the Twin Sails retail store and online shop.